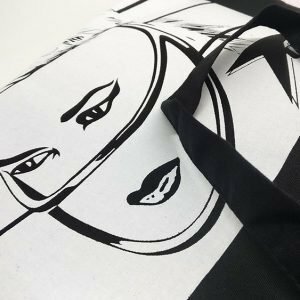 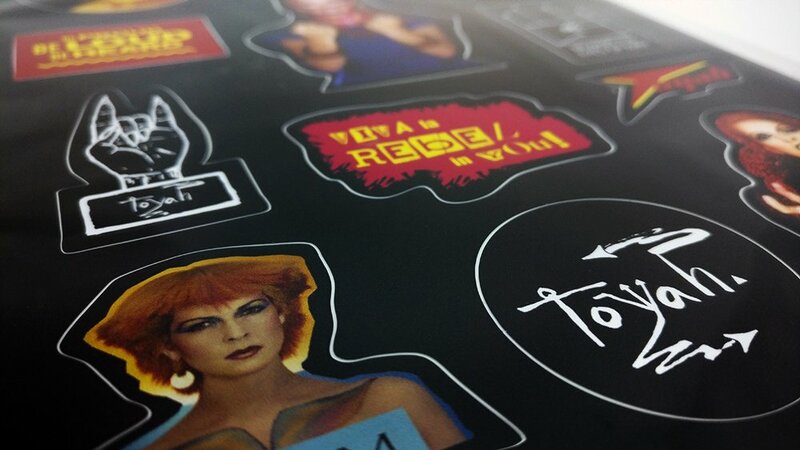 Designed to celebrate Toyah’s 40th year in music and her 60th birthday, the #Toyah60 sticker sheet is a retro throwback to the days of Smash Hits and funky lunch boxes. 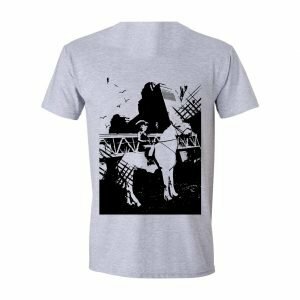 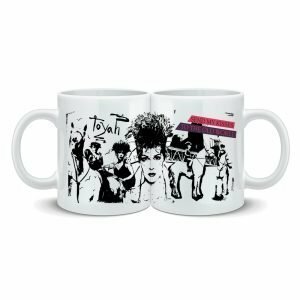 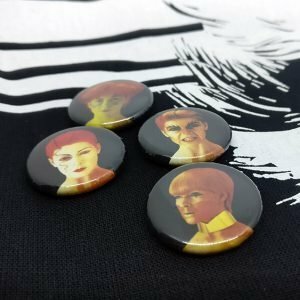 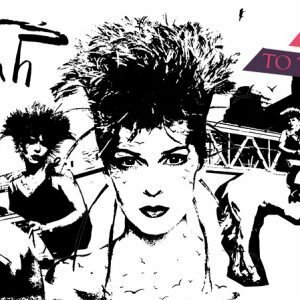 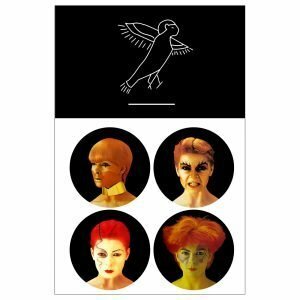 Features 13 individually die-cut images, logos and graphics from across Toyah’s career. 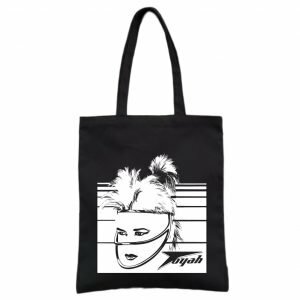 Comes in cellophane bag.